Here you will find the order form for a custom request. I prefer to book at least 2 weeks in advance in order to plan around my full time job and be sure I have all the needed supplies to create your perfect cookie set. 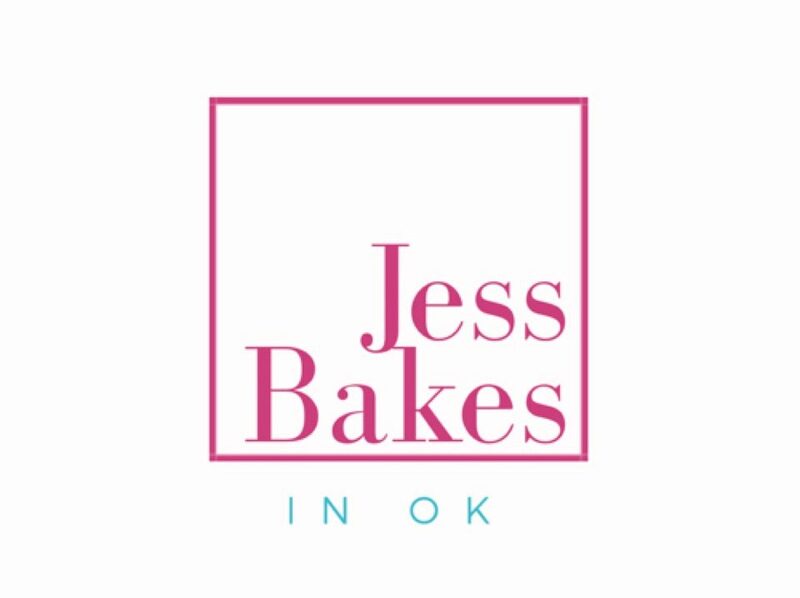 FeaturedJessbakesinOKLeave a Comment on and it all started with a Big Bang!